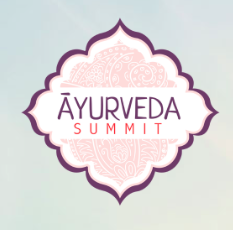 Evolve on your wellness path and spiritual journey with Ayurveda! What is Ayurveda Medicine ?? “It is based on the belief that health and wellness depend on a delicate balance between the mind, body, and spirit. The primary focus of Ayurvedic medicine is to promote good health, rather than fight disease. But treatments may be recommended for specific health problems. http://michellelenawellness.com/wp-content/uploads/2015/11/Screen-Shot-2015-11-11-at-7.54.23-PM.png 230 233 Michelle http://michellelenawellness.com/wp-content/uploads/2015/05/logo-dark.png Michelle2015-11-11 18:55:492015-11-11 18:56:35Evolve on your wellness path and spiritual journey with Ayurveda!